You may include my photographs on a post on a Land Rover or 4x4 forum if you specify where they came from (i.e. Web Rover) and provide a link to this site. The use of my photos on other sites isn't allowed without my explicit permission. 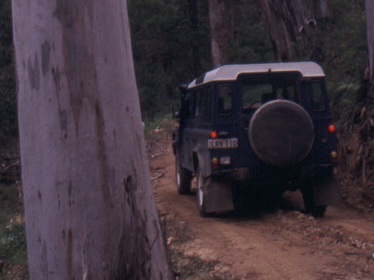 I'm currently on the lookout for more photos, so if you have any Land Rover photos, please e-mail them to me. Choose Group by Models to view the photos according to Land Rover model, or by Events/Collections to view them according to the event or location, etc that they were photographed at.